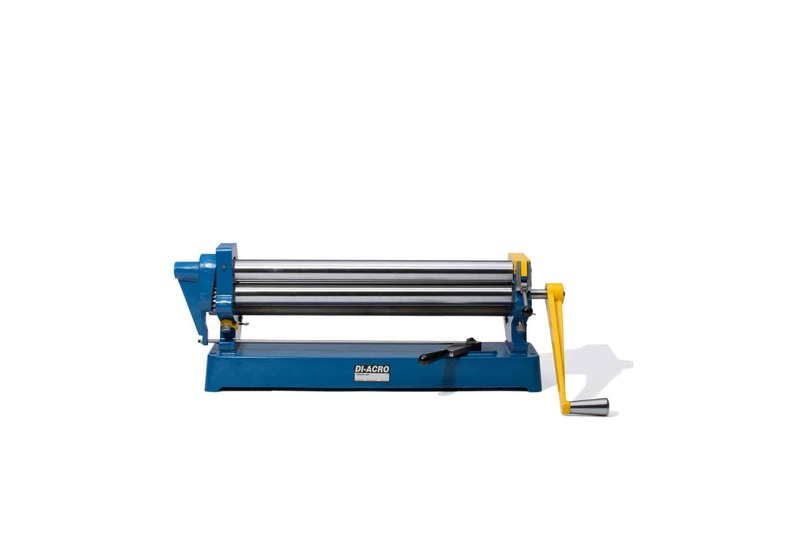 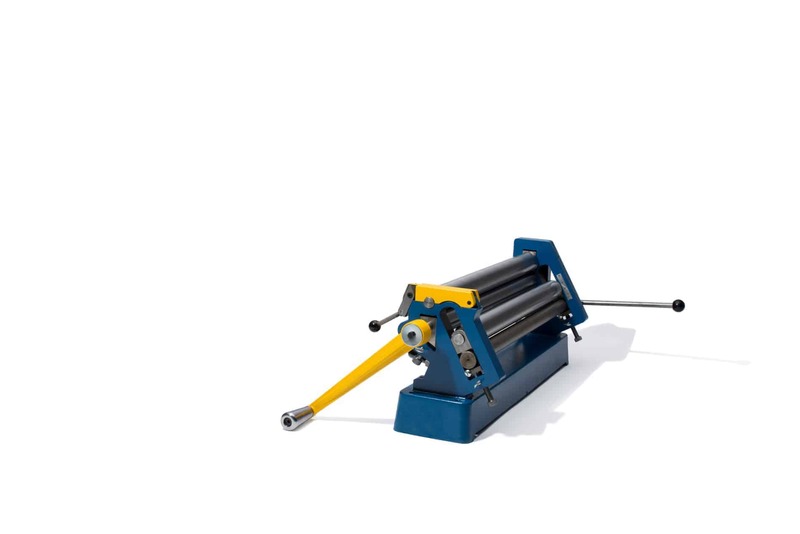 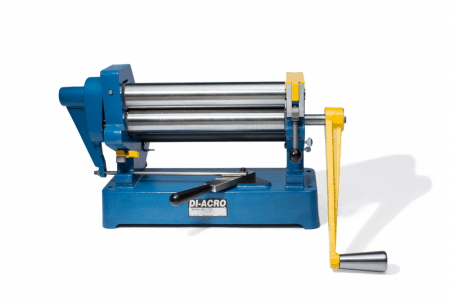 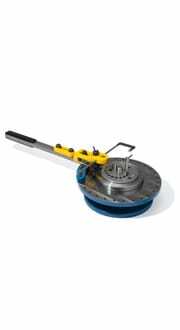 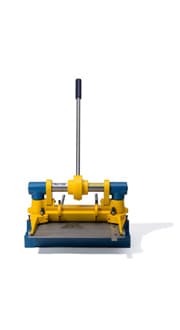 Di-Acro Slip Rollers feature a cam-actuated Idler Roll which permits the forming of circles without flat spots on the leading edge of the material. 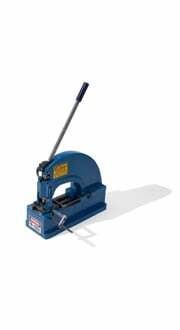 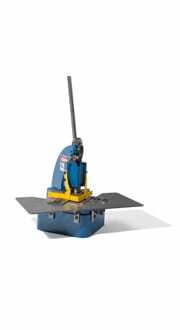 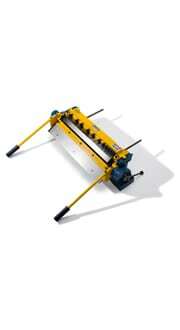 The operator is also able to locate bends at any point along a sheet of material. 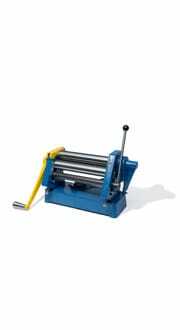 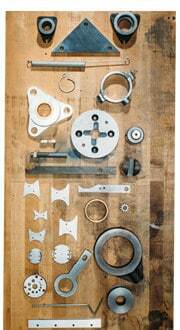 Parts can be duplicated with a high-degree of accuracy since the Idler Roll always returns to its pre-set position. 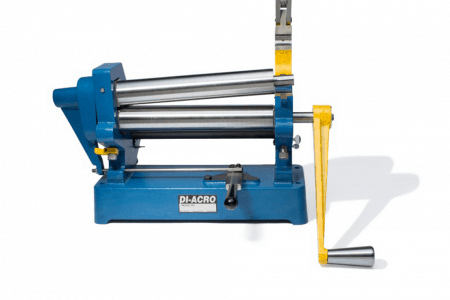 Round, flat, and square material can be formed with Di-Acro Rollers by grooving the bending rolls to accommodate the shape of the material. 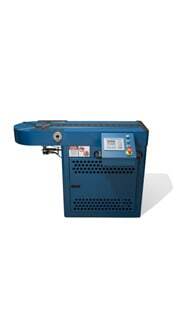 *Capacity is based on full forming width. 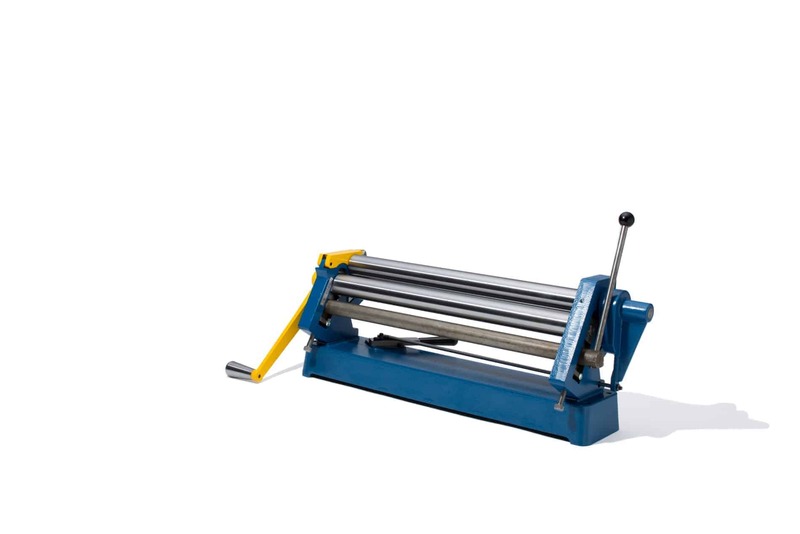 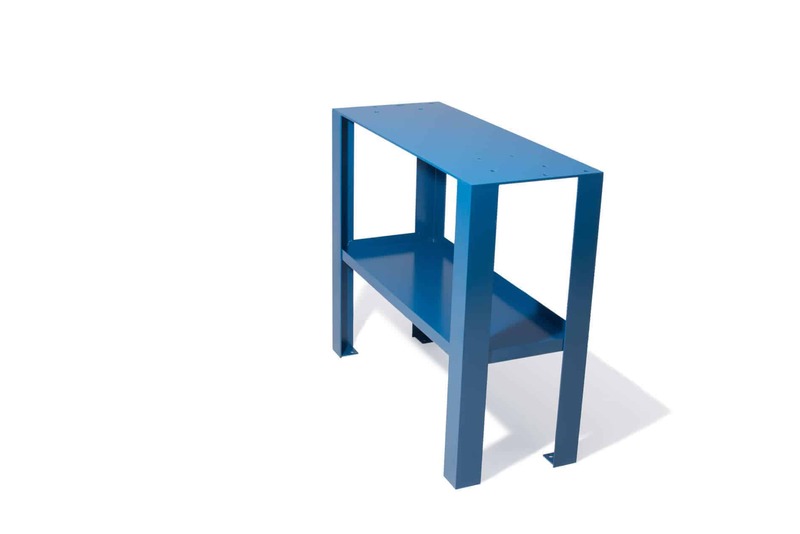 Round, flat, and square grooves can be machined into rollers to accommodate additional applications. 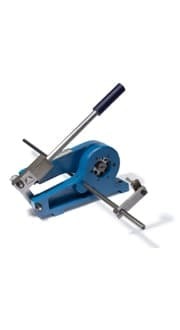 Grooving must be specified at the time of order.